We featured Tri Hai back in December 2009. 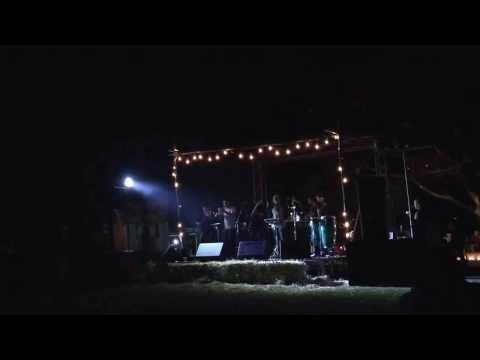 Here’s another video entitled Mac Ke Nguoi Ta Noi. 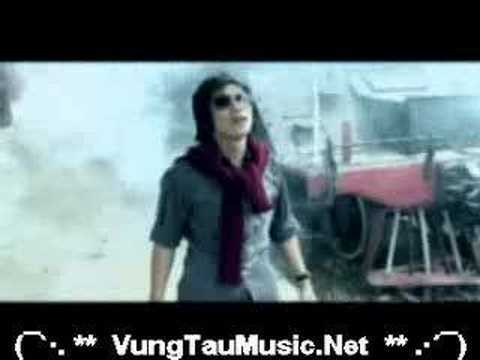 Nguyen Thanh Hung is a Vietnamese singer. 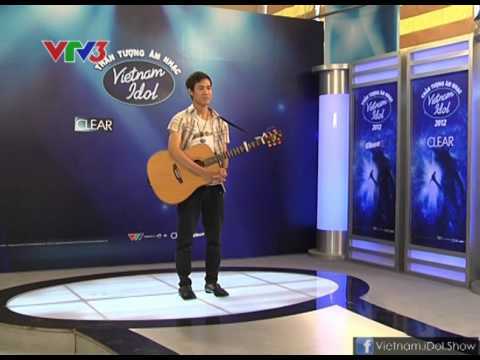 He won 10th place in Vietnam Idol Season 4.